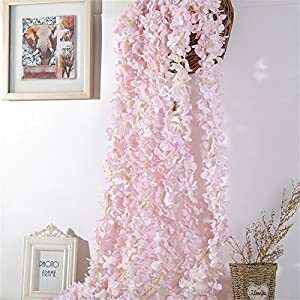 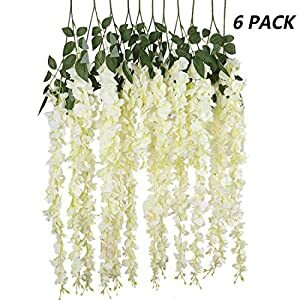 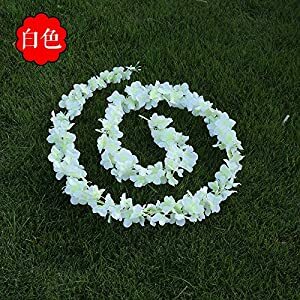 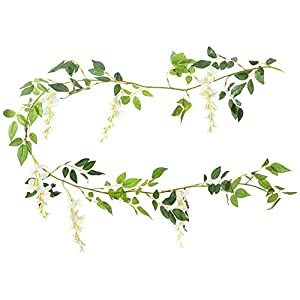 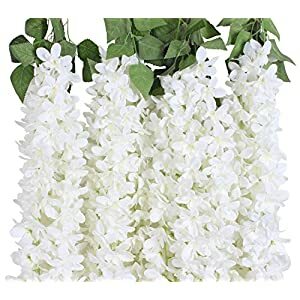 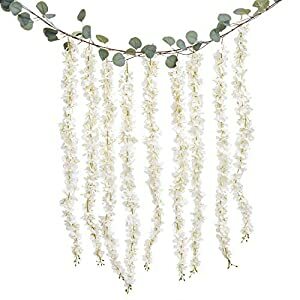 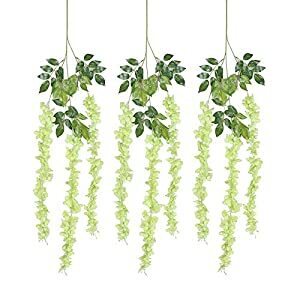 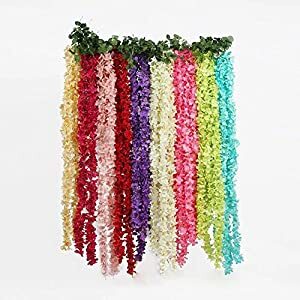 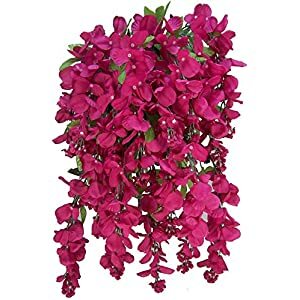 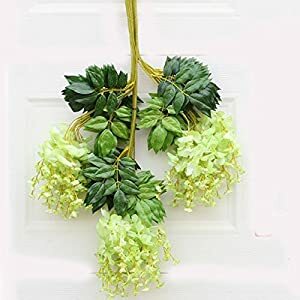 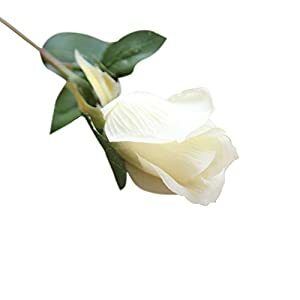 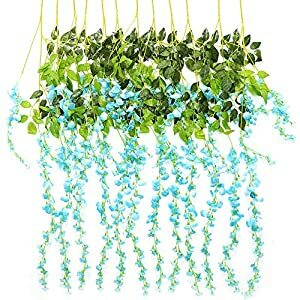 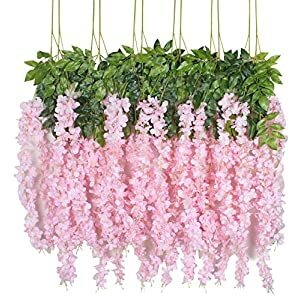 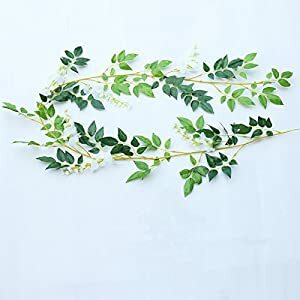 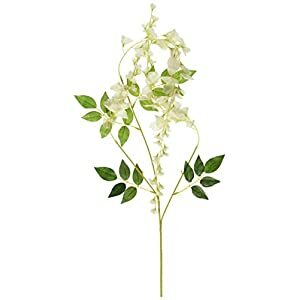 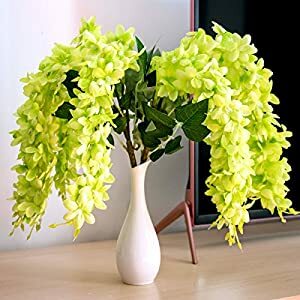 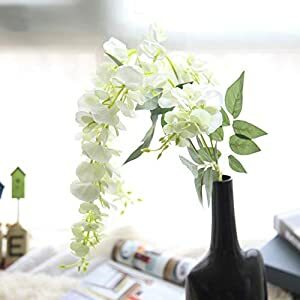 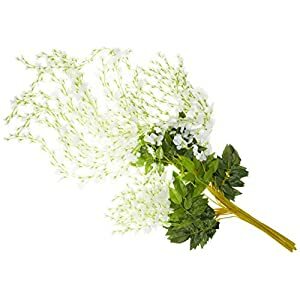 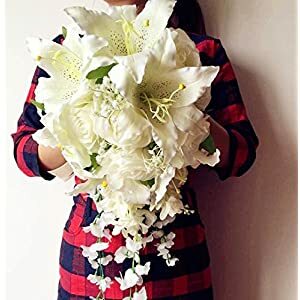 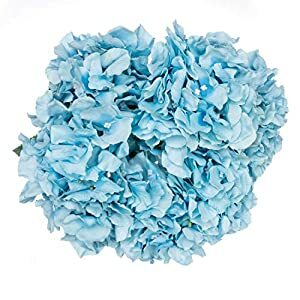 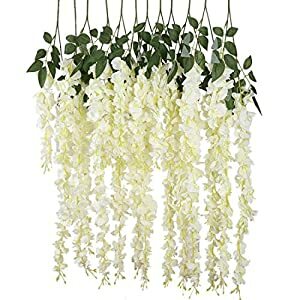 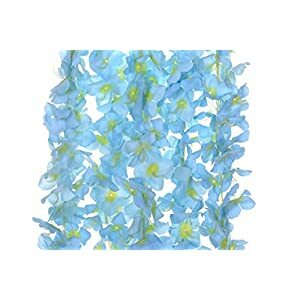 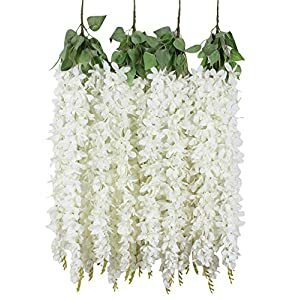 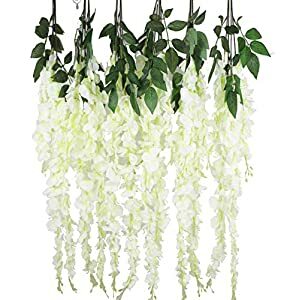 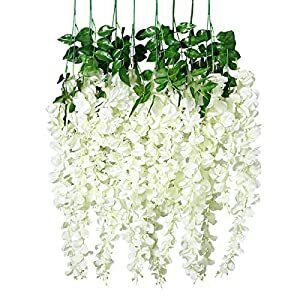 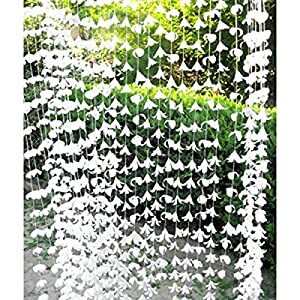 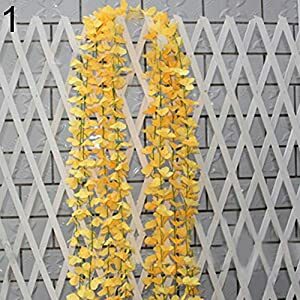 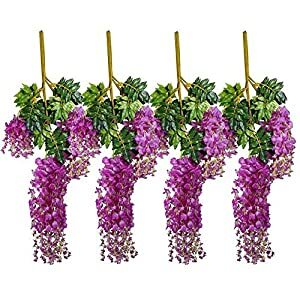 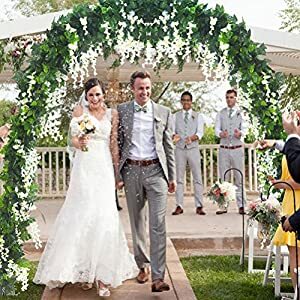 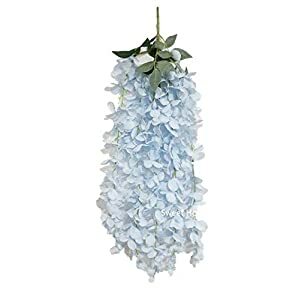 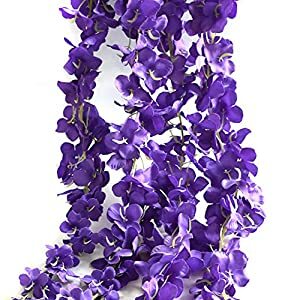 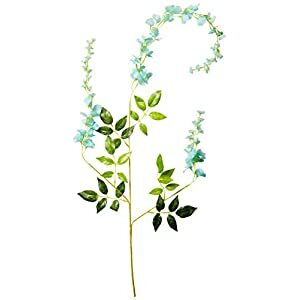 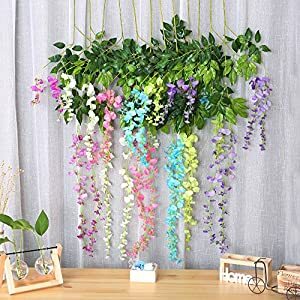 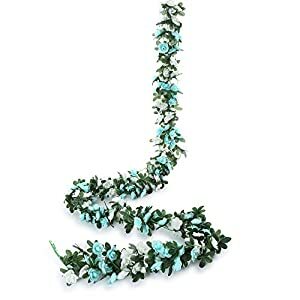 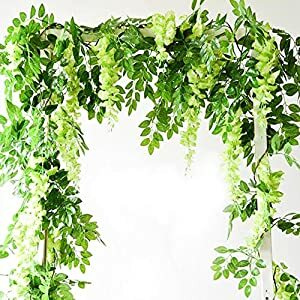 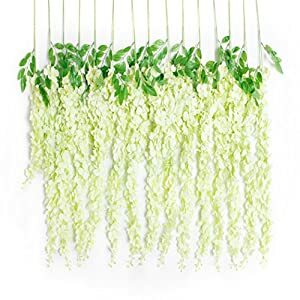 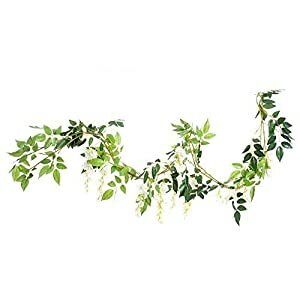 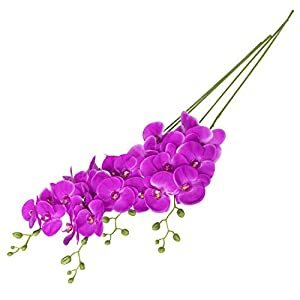 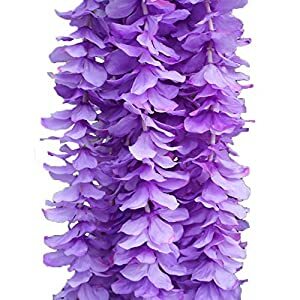 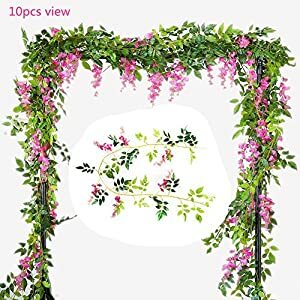 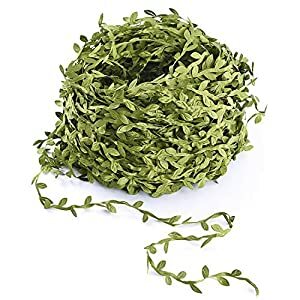 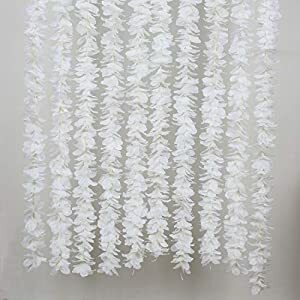 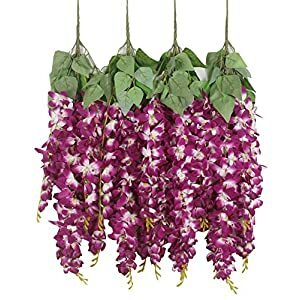 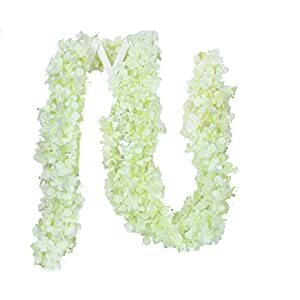 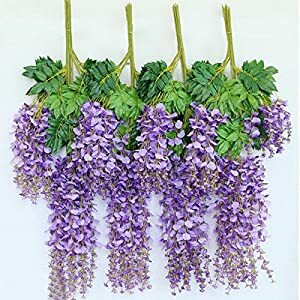 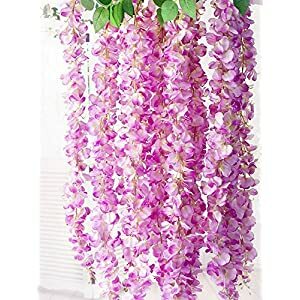 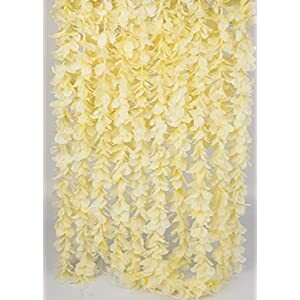 Silk wisteria for your home or office – in case you are thinking of bring in a little romantic feel to ones house, then you definitely could not do any better than Silkyflowerstore´s silk wisteria flowers. 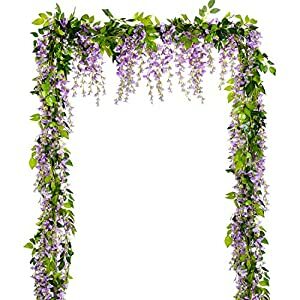 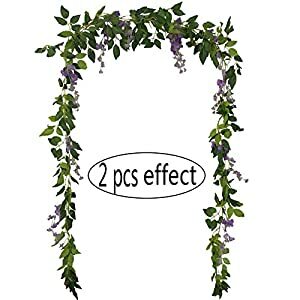 They are elegant plus rich, these types of faux wisteria blossoms during their maximum bloom is really a wonderful display that’ll fill ones spirits with pleasure. 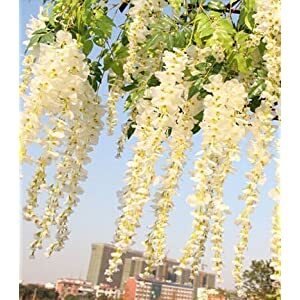 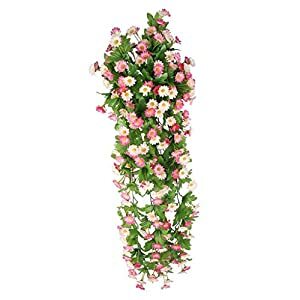 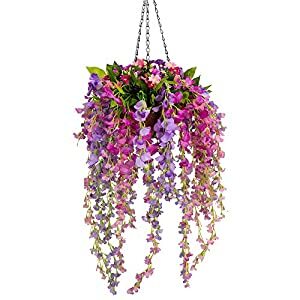 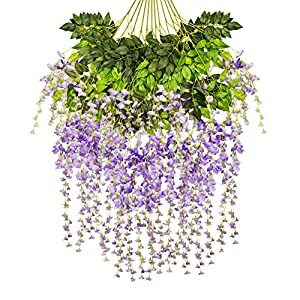 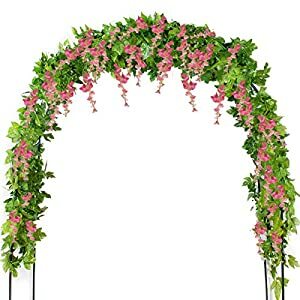 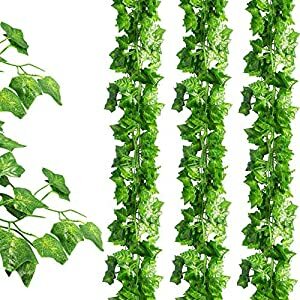 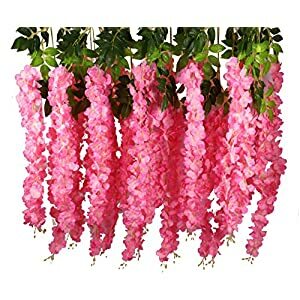 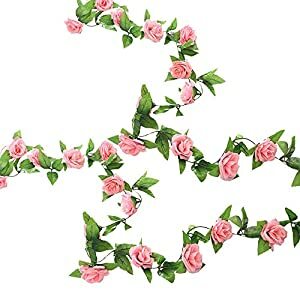 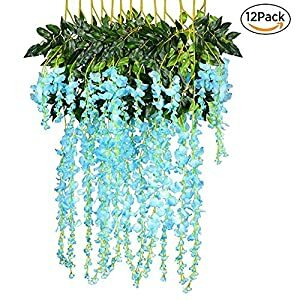 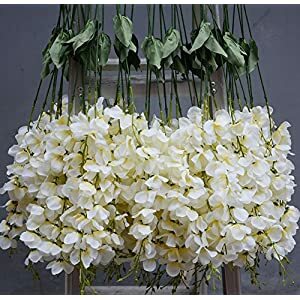 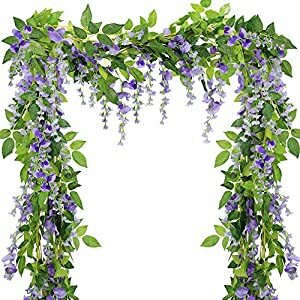 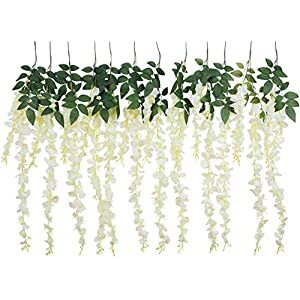 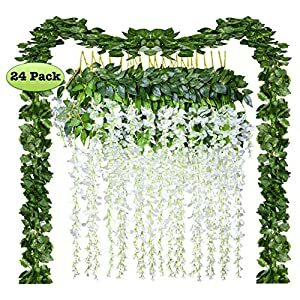 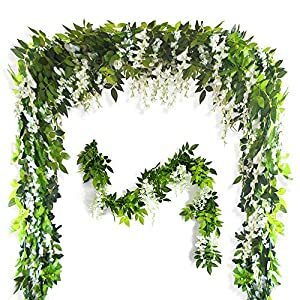 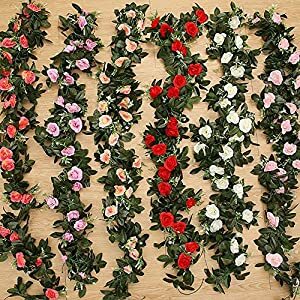 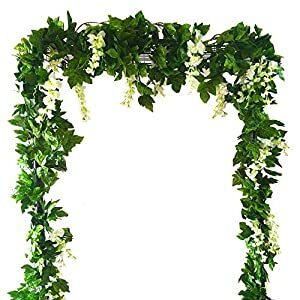 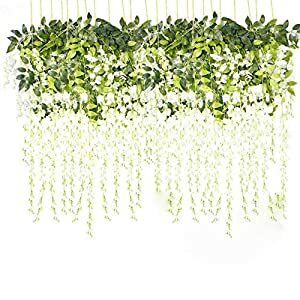 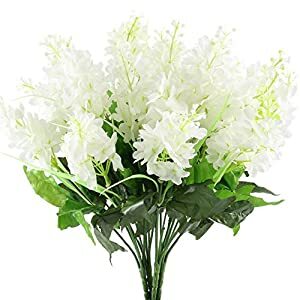 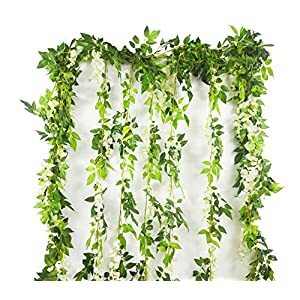 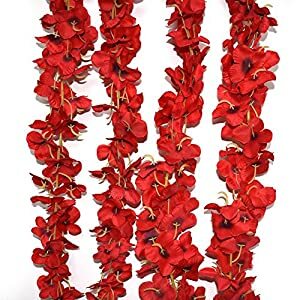 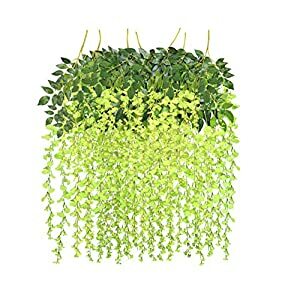 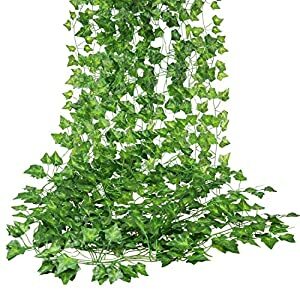 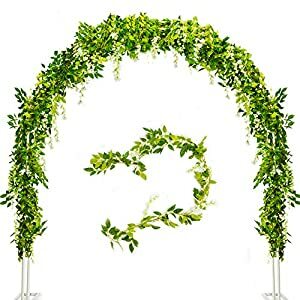 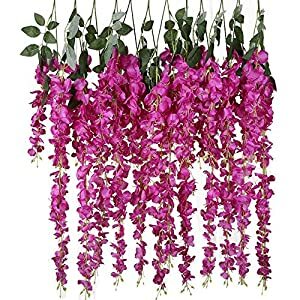 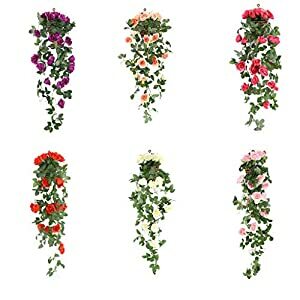 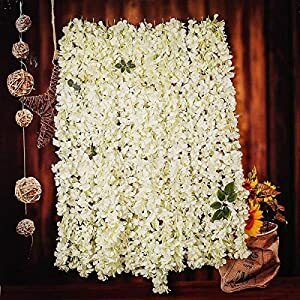 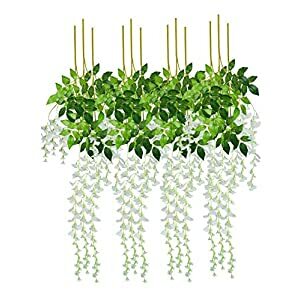 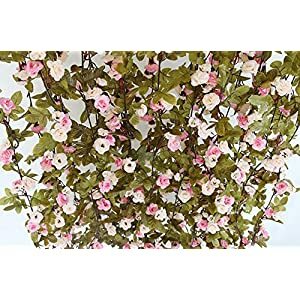 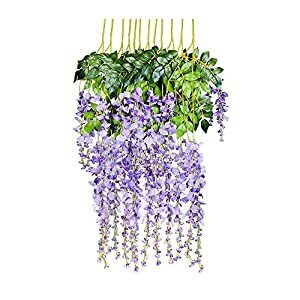 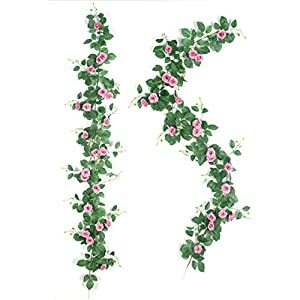 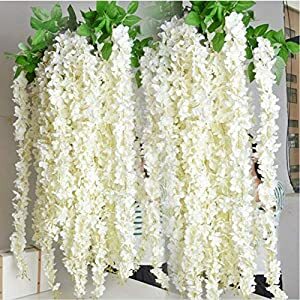 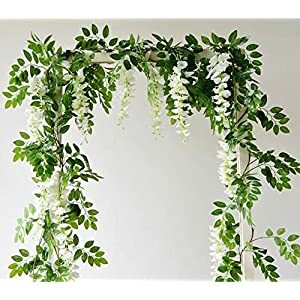 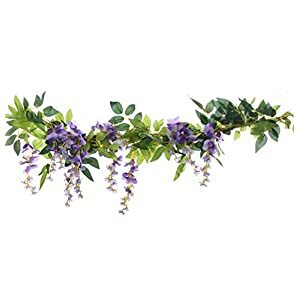 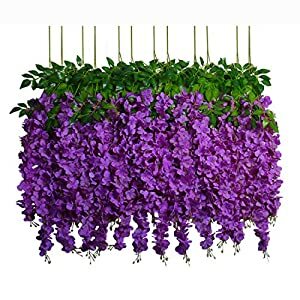 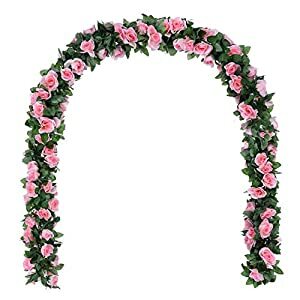 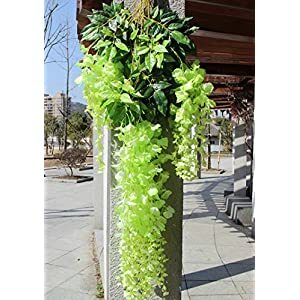 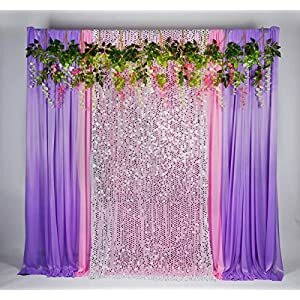 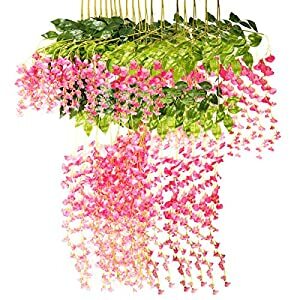 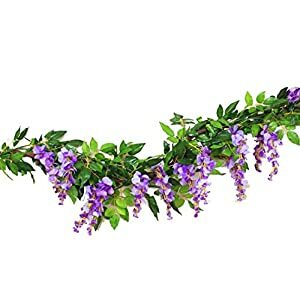 Be it on a veranda or perhaps a bed room, lounge, or exterior seating spot, you will find that all of our artificial wisteria flowers will mix in wonderfully plus defiantly will generate a heart warming view for friends and family. 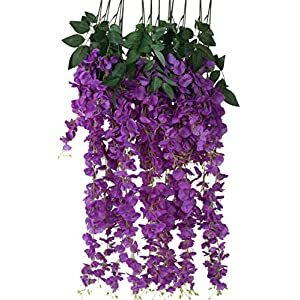 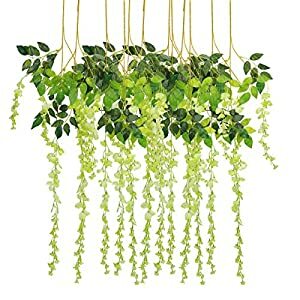 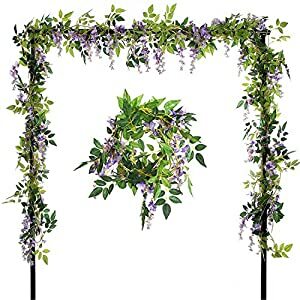 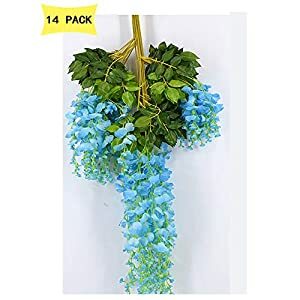 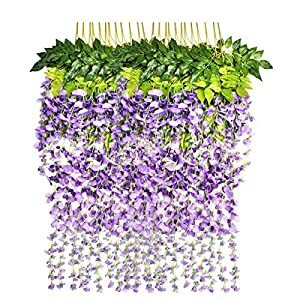 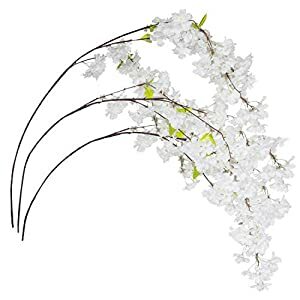 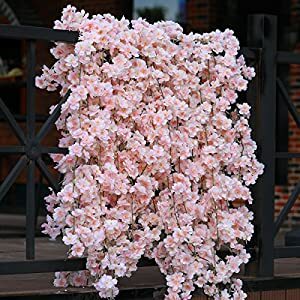 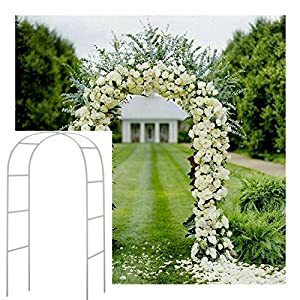 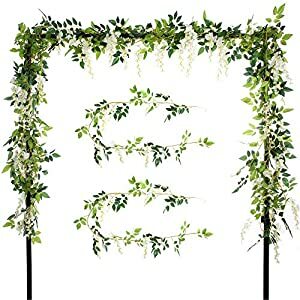 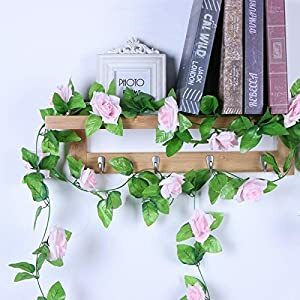 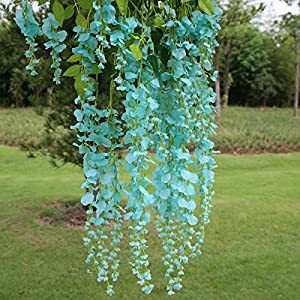 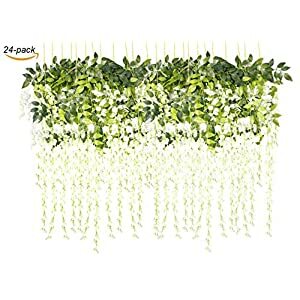 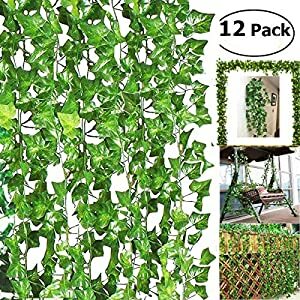 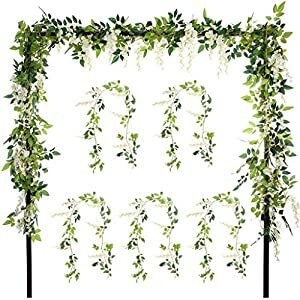 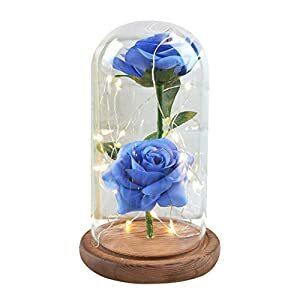 With these adorable as well as spectacular flowers of artificial wisteria blooms, they will establish the atmosphere well plus apply a little romance to all your locations. 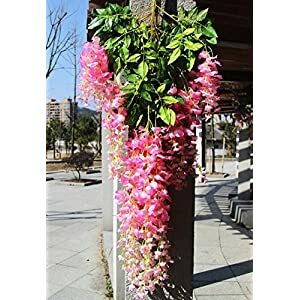 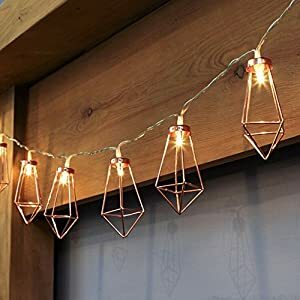 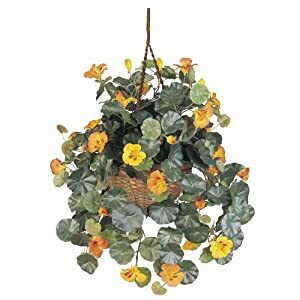 Simply put these great plants into your design and style location and people can adore their unique appeal plus lovely appearance. 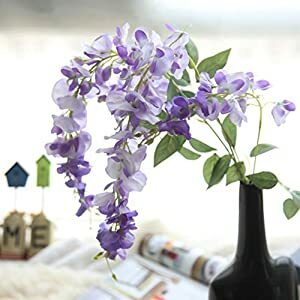 Look out for wisteria at sales prices – great range and fast delivery!